New design, fabulously cozy, supremely stable, and fashionably funky. 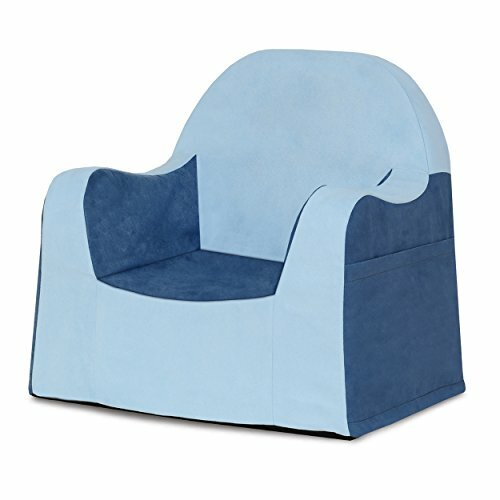 This feathery light chair, with its two pockets for stuff and a handle to take it all wherever they go, will soon be your child’s favorite. FOR THE SAFETY OF YOUR CHILD WE HAVE REMOVED THE ZIPPER HEAD FROM THIS COVER. TO CLOSE OR OPEN THE COVER ZIPPER PLEASE USE A PAPER CLIP AS ZIPPER PULL. SEE INCLUDED INSTRUCTIONS FOR DETAILS.